The Maltby is a marvellous handbag, inspired by vintage design with a structured shape and ladylike top handles. Featuring a cross body strap for when your hands are full this bag is perfect for everyday use. 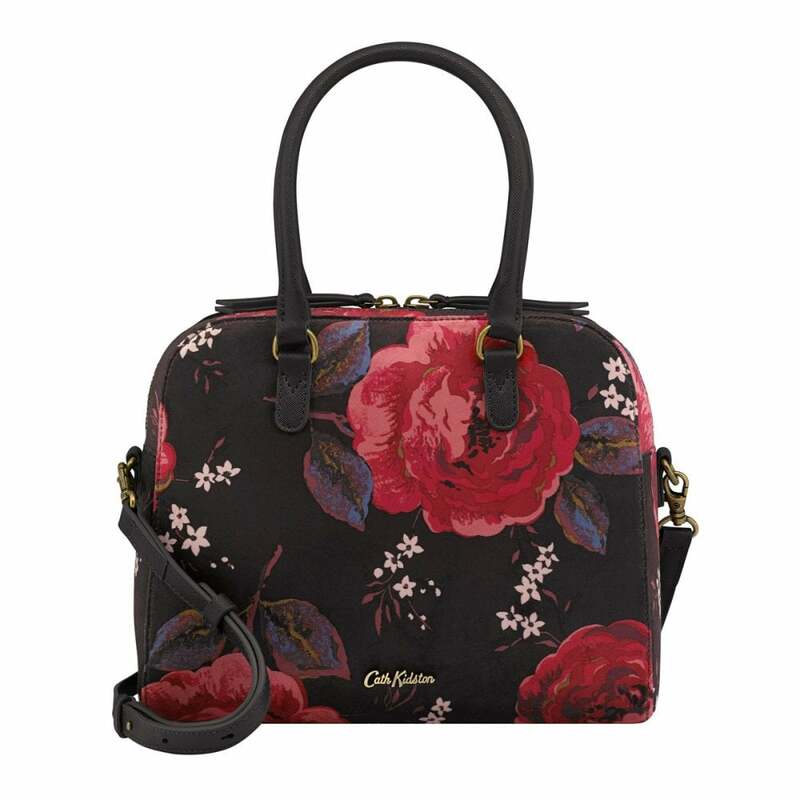 Created using a Jacquard Rose Velvet it features a contrast lining, and spacious zip pocket.